No images of GoSolar Newcastle Installations. The installation happened very fast. Felt quite overwhelmed with the amount of written information - hard to figure out what was required and what was 'extras'. Communication was difficult by phone, and all done via email - I really wanted to speak with someone and ask a a series of questions, but this didn't seem to be a possibility. Origin Energy notified prior installation, again afterwards, unable to locate documents which then resubmitted. Now have to wait their attendance 'within 30 working days' from receiving documents to activate the system. Process hard to understand causing seemingly unnecessary delays. Everything went well until the installation was "complete". The provision of quotes, the prices, sales follow-up, competitive package, component quality, installer performance, and response times to emails were all excellent. The disappointing issues relate to communication and failure to know what to do to arrange net metering. Talked to me about their system. Talked to me about their company. Have me the best price point for the biggest system with the best panels etc. (lg, if not the best close to it). Only thing they lack is once everything is paid and confirmed they haven�t communicated with me as well as they cool have about where things are at and what stages thing are at and what�s happening ... otherwise, they have installed the system quickly and answered the majority of my questions. Would probably recommend them to family and friends. 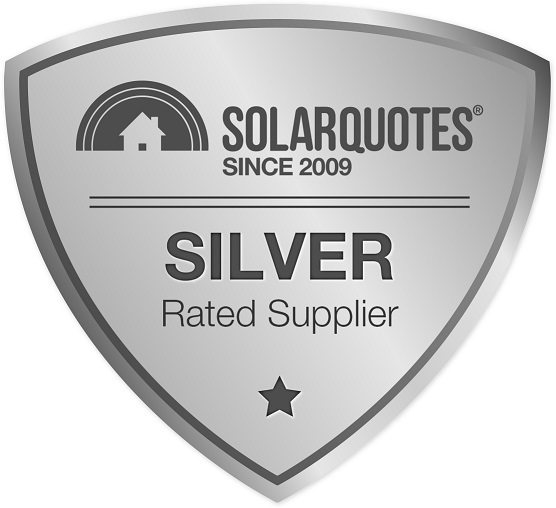 Some Solar companies would not come out to quote, only quoting online. I wasn't interested in going with a company outside of Newcastle because I think they would give better after sales service and I believe in keeping things local as far as I can. We chose GoSolar Newcastle because they have just switched to the latest LG 330watt panels and they threw in a "free" battery. (I have reservations it was really free). They have very good reviews and a neighbour who happens to be my electrician recommended them as well. The price was a little dearer than PowerVault, I liked their salesperson but I think GoSolar just had the edge. Thanks Finn for helping make the whole process much easier. Sales person technically competent and electrical staff and contractors worked together to achieve optimal quality installation.Workmanship excellent and all waste removed from site. Overall a pleasant experience and after sales and installation service first rate.All queries responded to within the hour and resolved ASAP. Not the cheapest per kWh price,but technically advanced top quality products and service to match. So pleased I went with GoSolar Newcastle. Having said that, I believe the other two quotations were competitive and offered good value for money. This company supplied a quote for the system that we had requested rather than their cheapest system. Their representative explained the system and how it worked with clear and concise information and demonstrated results of other systems in our local area.